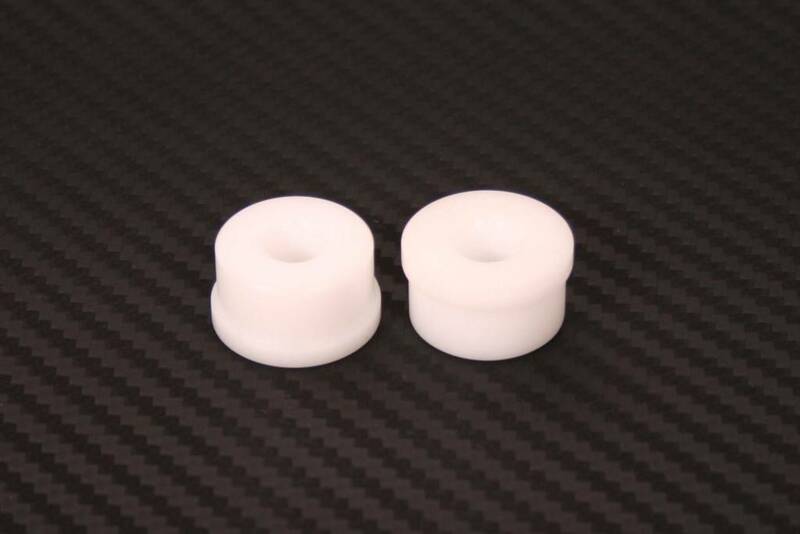 The 4H-TECH nylon Bushing Kit is made to eliminate shifter play and give a tighter feel providing precise gear changes. 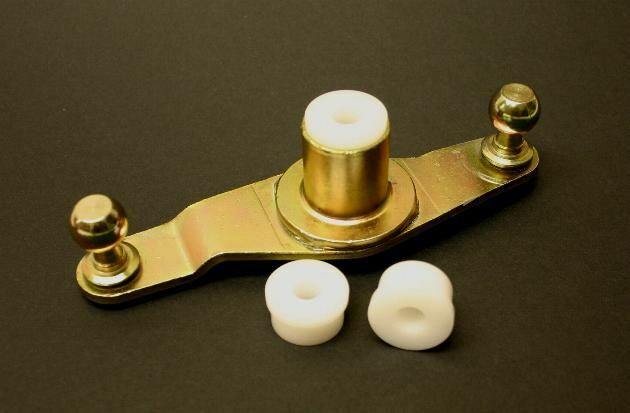 Designed to improve shifting accuracy, this solid nylon bushing kit replaces the plastic and rubber OEM units which create extra slop in the shifter. 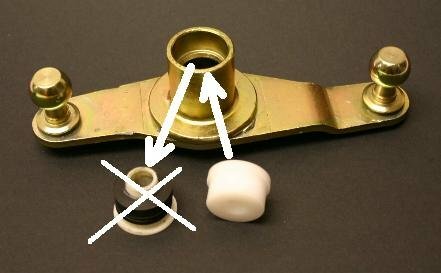 The kit installs in minutes and because it is nylon, you never have to worry about lubrication or rust. – All Astra H except with F23 or M32 gearbox.